Newly released! Includes book and study guide for personal reflection or group discussion. 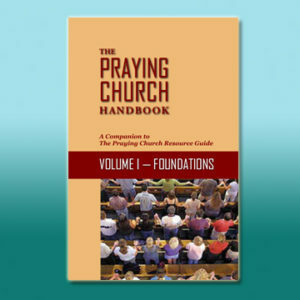 This teaching discusses prayer fundamentals; the four critical elements: at-home daily prayer, the church at prayer, intercessory prayer and prayer evangelism; and how to apply each of these to create a great awakening in yourself, your church, your sphere influence and the world. The Personal Study Guide with Group It Discussion Section and Daily Devotions is a companion to the book. Read It – Read each chapter. Review It – An idea and fact review. Grasping the major concepts. 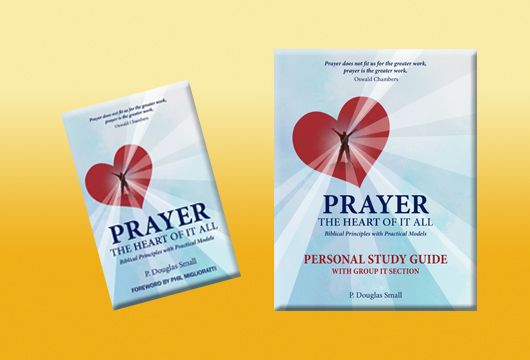 Pray About It – Moving from the head to the heart: What is God saying to me in the ideas in this book? If these things are true, what are their change implications? Redirect – Moving from the head and heart to our feet and hands: What is God saying to me about these ideas and their behavioral implications for my life? Rate It – A rating tool to measure your growth. 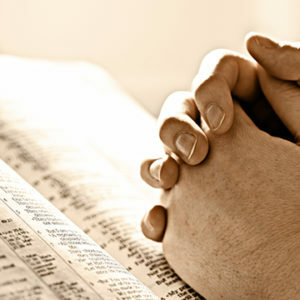 Each weekday, there is devotion, five days a week, with a Scripture for focus and a prayer. PASSAGE – For focus or memorization. PRAYER– A prayer to be prayed. PRINCIPLE – A quote from a notable Christian leader. 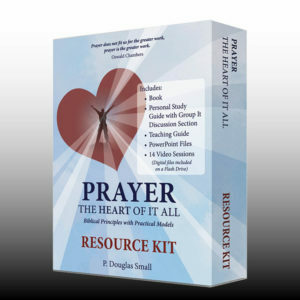 Prayer Exercise – A practical prayer idea. Praying for others – An intercessory focus for the day. Teach It – View the video together. Each video is approximately 15 minutes in length. The group leader may then highlight key points using teaching aids, such as the included Power Points [30-45 minutes]. Talk About It – A discussion guide is provided. 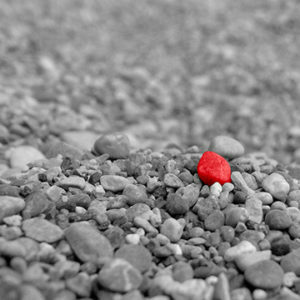 Use the paragraph called “Perspective” found at the beginning of each chapter in the book, as an aid. At the end of each chapter of the book, there is also a discussion guide that can be adapted for this section [15-20 minutes]. Take It to God Together – Pray about it together [15-25 minutes].